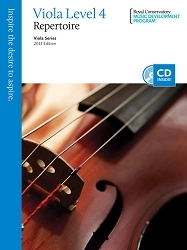 This ground breaking series for viola offers a sound and progressive collection of Repertoire, Recordings, Etudes, Technique, and Orchestral Excerpts for the aspiring virtuoso. 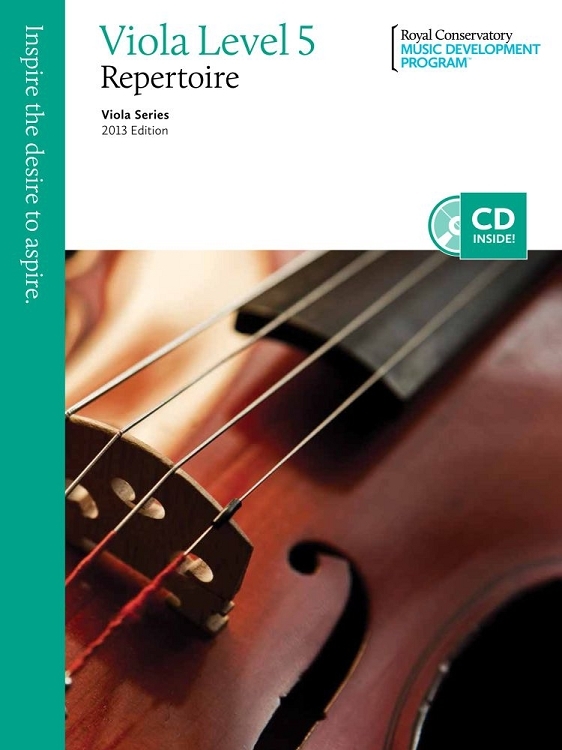 Representing all major style periods and a variety of genres, Viola Series, 2013 Edition offers all the music and tools needed to support a comprehensive course of study from the beginner to advanced levels. 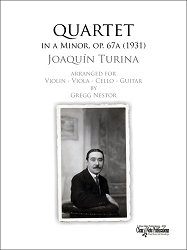 A rich and varied selection of music in each of these nine progressive volumes of repertoire appeals to violists of all ages. From the Preparatory Level through Level 8, students will be exposed to quality selections originally written for viola, fun arrangements of traditional fiddle and folk tunes, as well as contemporary pieces by notable composers such as Violet Archer, Carey Cheney, and Fritz Kriesler.